Stephanie Sadofsky qualified as a Barrister in 1998 and as Solicitor in 2002 and joined Jane Brooks Law in 2011. She is also a Notary Public. Stephanie is a Director of Jane Brooks Law dealing with all aspects of conveyancing, including freehold and leasehold sales and purchases, new builds, re-mortgages and transfers of equity. She also specialises in Commercial Property work including the sale and purchase of commercial property, Leases and commercial developments and sales and purchases of businesses. 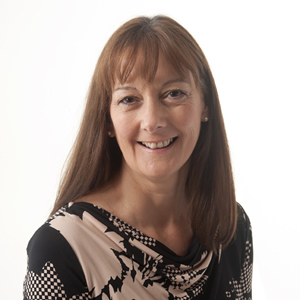 Stephanie also deals with Private Client Work including Wills, Property Trusts, Lasting Powers of Attorney, Probate and Administration of Estates and is an associate member of “Solicitors for the Elderly”. She has 30 years’ experience in legal practice.